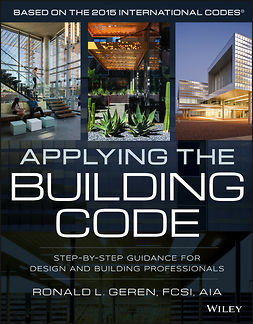 The series aims to introduce each aspect of conservation and to provide concise, basic and up-to-date knowledge for architects, surveyors and engineers as well as for commissioning client bodies, managers and advisors. 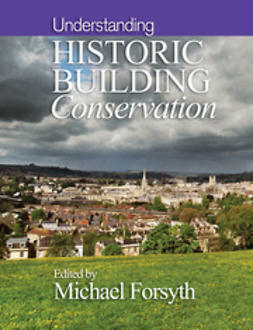 In each book, Michael Forsyth draws together chapters by leading architects, structural engineers and related professionals to reflect the interdisciplinary nature of conservation work. 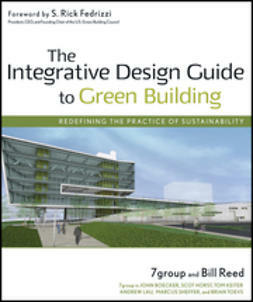 The books are structured to be of direct practical application, taking the reader through the process of historic building conservation and emphasising throughout the integrative teamwork involved. 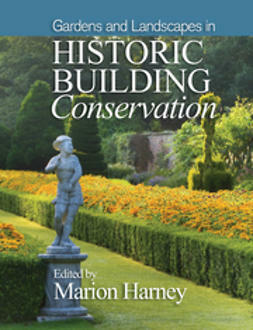 This present volume – Understanding Historic Building Conservation – discusses conservation philosophy and the importance of understanding the history of a building before making strategic decisions. 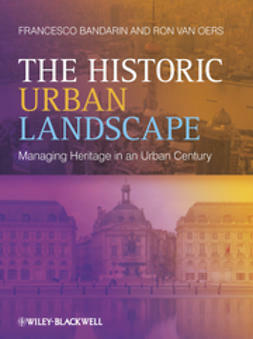 It details the role of each conservation team member and sets out the challenges of conservation at planning level in urban, industrial and rural contexts and in the conservation of designed landscapes. 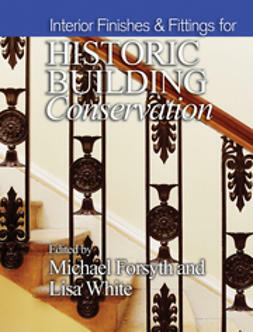 The framework of legislation and charters within which these operate is described and the book also provides guidance on writing conservation plans, explains the fundamental issues of costing and contracts for conservation and highlights the importance of maintenance. 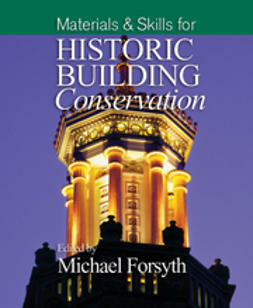 Eighteen chapters written by the experts present today’s key issues in historic building conservation: Timothy Cantell, Martin Cherry, Nigel Dann, Peter Davenport, Geoff Evans, Keith Falconer, Colin Johns, Jeremy Lake, Jonathan Lovie, Duncan McCallum, James Maitland Gard’ner, Martin Robertson, Adrian Stenning, David H. Tomback, Giles Waterfield, Philip Whitbourn, John Winter.